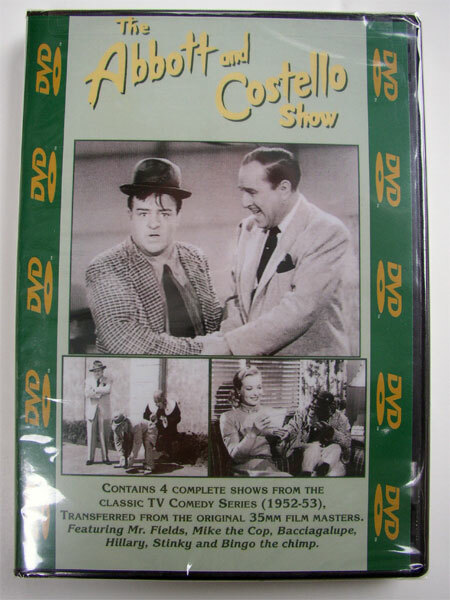 Contains 4 complete shows from the classic TV comedy series (1952-53), transferred from the original 35mm film masters. Featuring Mr. Fields, Mike the Cop, Bacciagalupe, Hillary, Stinky and Bingo the Chimp. Episodes: Television, The Haunted House, The Vacation and South of Dixie.